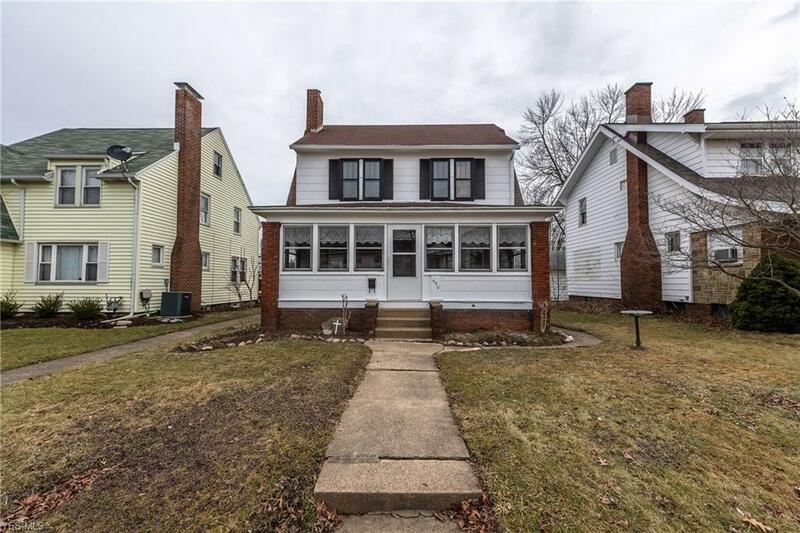 Beautifully remodeled single family home in lovely Brewster Ohio. This home has been remodeled by locally owned contractor "Homes by Weston" and the quality shows thoughout. 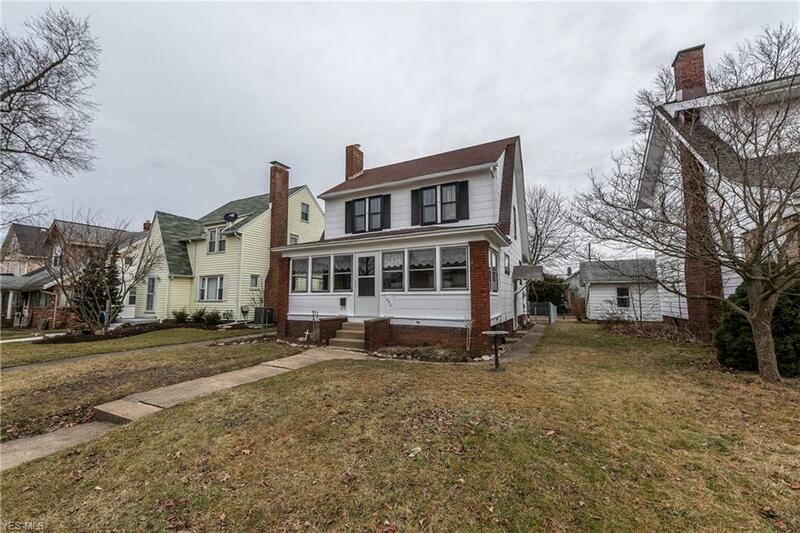 This home offers over 1,650 sqft of living space with 3 bedrooms, 2 full baths, brick fireplace, and heated front porch. 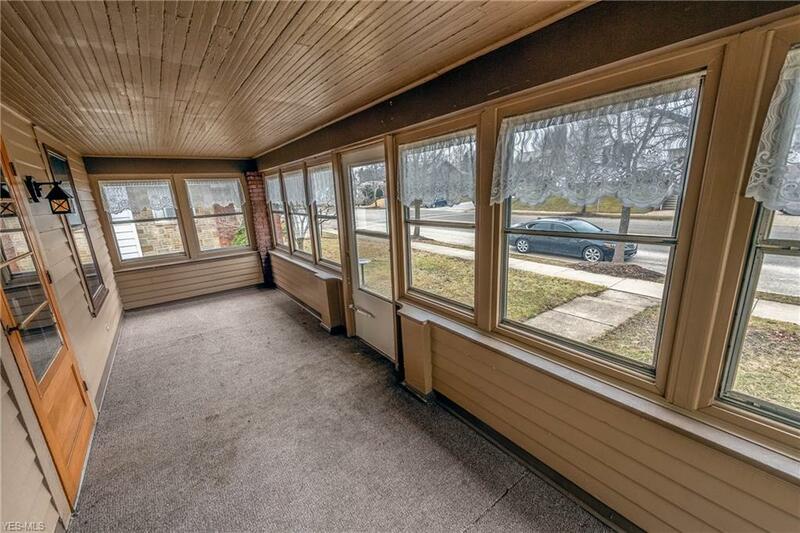 The first floor features engineered Hardwood floors throughout as well as the finished rec room and full bath in basement. 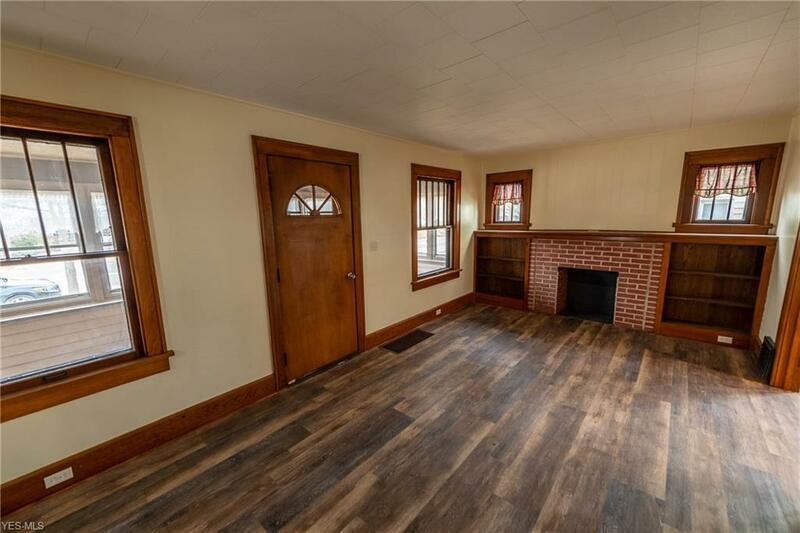 This property wont last long, schedule your showing today.